Liverpool midfielder James Milner has revealed what Jurgen Klopp’s side have learnt from their draw against Arsenal yesterday evening. In an article published by Mirror Football, Milner thinks that Liverpool must treat their draw against the Gunners as a “learning curve”. 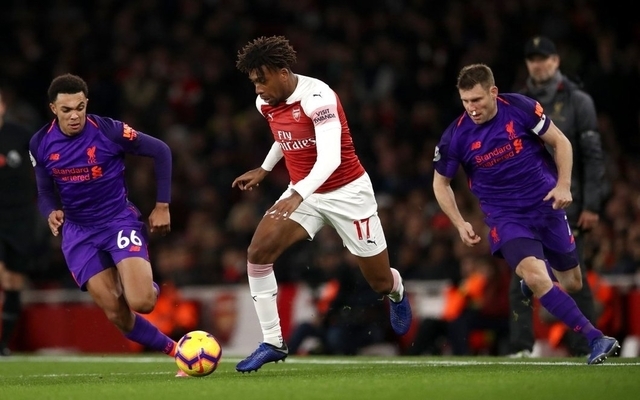 Milner gave Liverpool the lead in the 61st minute but his strike which cemented the two-time Premier League champion’s place in the history books was cancelled out by a late Arsenal equaliser through Alexandre Lacazette. “To be 1-0 up in the second half and not see it out, we are disappointed; with the chances we created we should have scored a few more goals. Milner is regarded as a model pro by fans across the world and even a broken nose couldn’t stop the midfielder seeing out yesterday’s game. 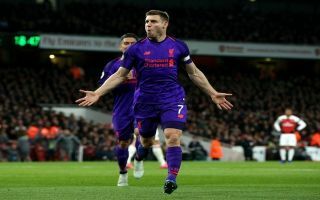 Milner is currently playing in the 17th Premier League season of his career and the former England international doesn’t seem to be slowing down anytime soon. Milner scored the 50th Premier League of his career yesterday and his importance in Jurgen Klopp’s side is unquestionable. Milner brings a wealth of experience to the table to a relatively inexperienced and young Liverpool side. The Reds will certainly need to call on every ounce of Milner’s wisdom if they are to mount a serious challenge in the Premier League and Champions League this season.